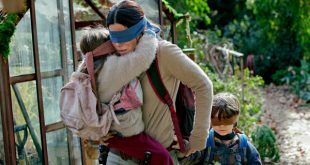 Netflix dominates the December edition of the Social Wit List, the ranking of the most buzz-generating new premieres around the world as compiled by The WIT, led by the Sandra Bullock horror film Bird Box. 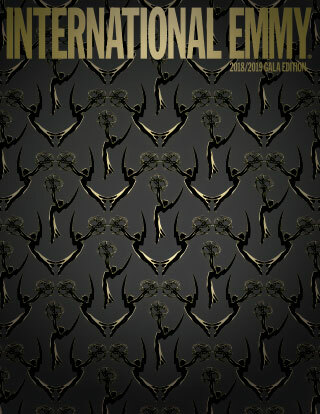 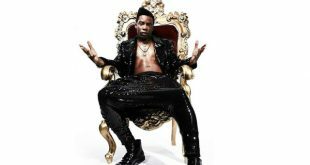 BET’s The Bobby Brown Story event miniseries generated the most social media buzz among all the new show premieres around the world in September, according to The WIT. 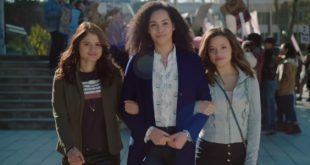 The Charmed reboot is The CW's most-talked-about new show, according to The WIT's analysis of social media in the week since the network's Upfront presentation. 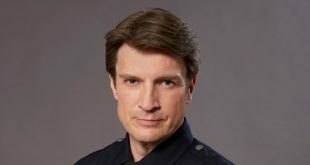 The Rookie, a new drama starring Nathan Fillion from Entertainment One, led the social media buzz for ABC's new fall and midseason shows presented at its Upfront last week, according to analysis from The WIT. 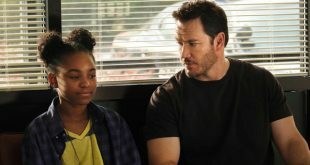 Among FOX's 2018-19 new pickups, the adaptation of Justin Cronin's The Passage generated the most buzz on social media, according to analysis from The WIT. 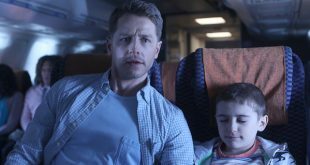 Tracking YouTube trailer views, Facebook likes and Twitter activity, The WIT will be analyzing social media responses to the new U.S. network shows all week, beginning with NBC, where Manifest generated the most buzz. 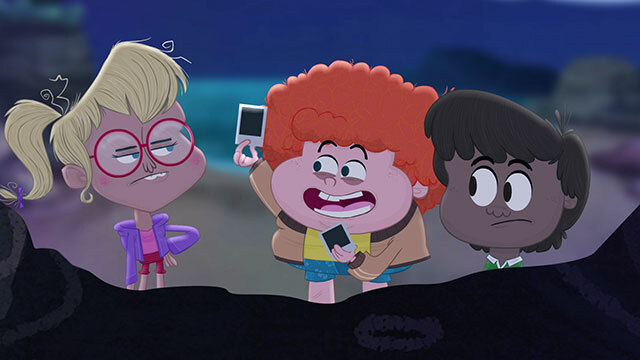 Of all the new programs that launched globally in December, USA Network's Psych: The Movie stirred up the most buzz on social media, according to The WIT. 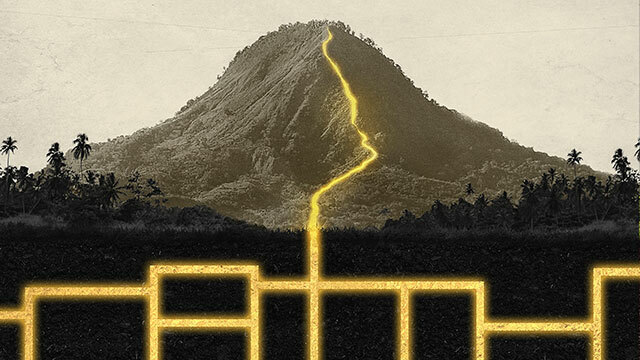 Dynasty generated the most interest in social media out of the four new shows unveiled by The CW last week, according to data from The WIT. 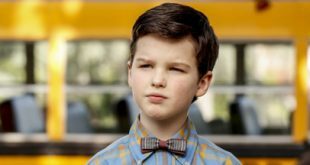 Young Sheldon, a prequel to The Big Bang Theory, generated the most buzz among social media users out of all of CBS's new fall shows, according to The WIT, which tracked trailer views and Facebook and Twitter interactions in the week since the network's Upfront. 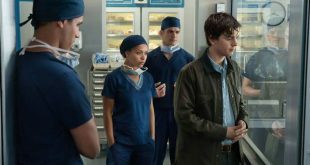 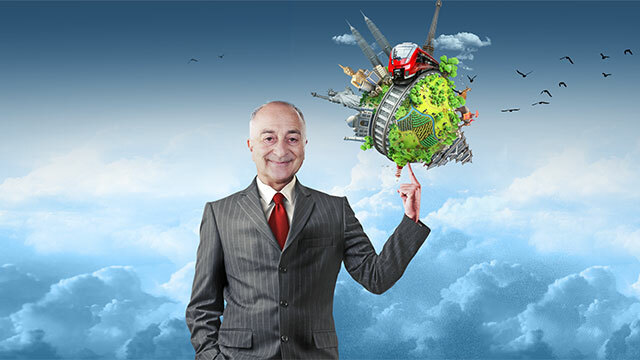 Of the new scripted shows presented by ABC at last week’s Upfronts, The Good Doctor, an adaptation of a South Korean format, generated the most social media traction according to analysis from The WIT.